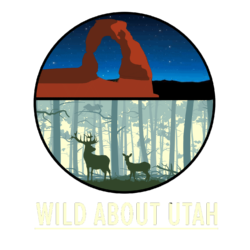 We address a prickly topic this week: one of the more intriguing and unusual mammals native to Utah – the porcupine. These shambling, large rodents would be defenseless if not for their dense cover of modified hairs called quills. Porcupines have about thirty thousand quills covering their back and tail. When disturbed, they clack their teeth in warning and raise the long quills on the back to form a random pattern that completely protects them. The quills are not hollow as some people believe. Porcupines do not throw their quills; an attacker must make contact. But once they do, the backward facing microscopic barbs on the greasy quill tips draw the quills into the attacker’s flesh. The short quills on the tail are particularly treacherous. In a split second tail flip, quills can penetrate the body so deeply that they disappear. 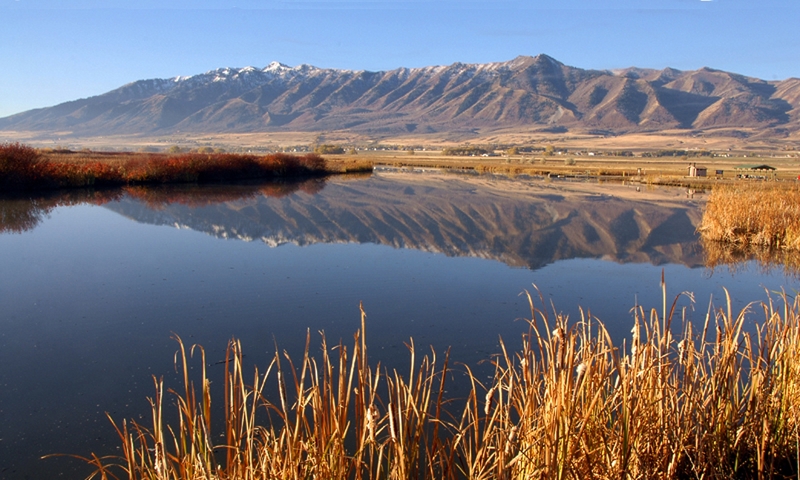 Porcupines range throughout Utah in diverse habitats. They are predominately nocturnal. Their diet is vegetarian. In spring they feast on leaf buds of deciduous and conifer trees and succulent ground vegetation. In summer and fall, they nip off the ends of branches to get to the leaves, nuts and fruit. Nipped branches frequently litter the ground under trees where porcupines dine. In winter, they resort to twigs and needles of evergreens and the inner bark of trees. This winter diet is nutrient poor and starvation takes its toll. 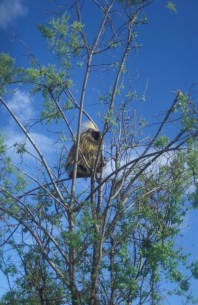 Porcupines are perhaps easiest to spot in winter when they may be seen high up in small conifer trees. Their tracks in the snow are distinctive. The foot prints are large and shows the whole foot. The belly usually scuffs in the snow and sometimes you can even detect the side-to-side sweep of the tail. So in these waning days of winter, remember to be watchful for Utah’s prickliest mammalian resident.